Committed to customer satisfaction, National Paper Products Company offers customers worldwide high-quality and stronger paper cores with timely delivery. 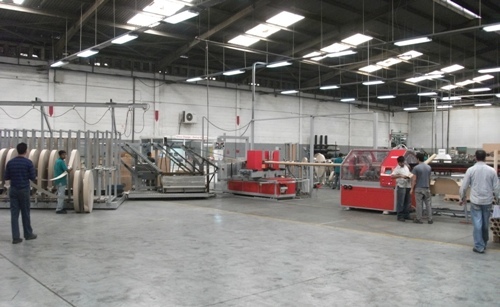 As of end Q1 2012, National Paper Products Company installed a new high-quality and high-speed paper core production machine at the plant based in Dammam, Saudi Arabia. The new machine offers paper core quality parameters, such as crush strength, inside and outside diameter tolerances, length accuracy, and smooth surface. With the additional production line, the flexible paper packaging manufacturer increases productivity and lowers costs. 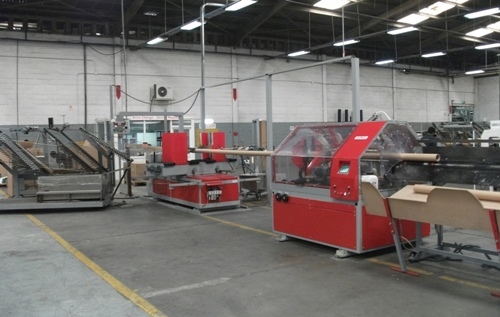 The new machine improves overall efficiency of the core section, by reducing downtime, set-up time, and material waste. Furthermore, the machine ensures a safe workplace through an advanced control system equipped with full safety sensing system and safeguards. National Paper Products Company produces multi-wall paper sacks, paper bags, paper cores, paper sheets and paper rolls catering to the industrial, chemical and petrochemical, building and construction, catering, dry food processing, as well as the retail sectors. National Paper Products Company serves Europe, the Middle East and Africa. Established since 1956, National Paper Products Company was the first manufacturing plant of paper bags, cement bags, tissue rolls, and plastic crates in Saudi Arabia.